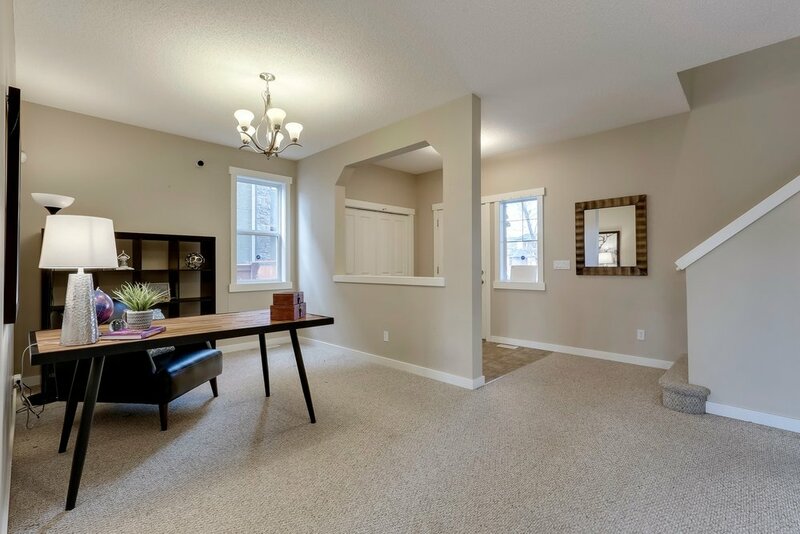 Beautifully maintained 2,368 sq. 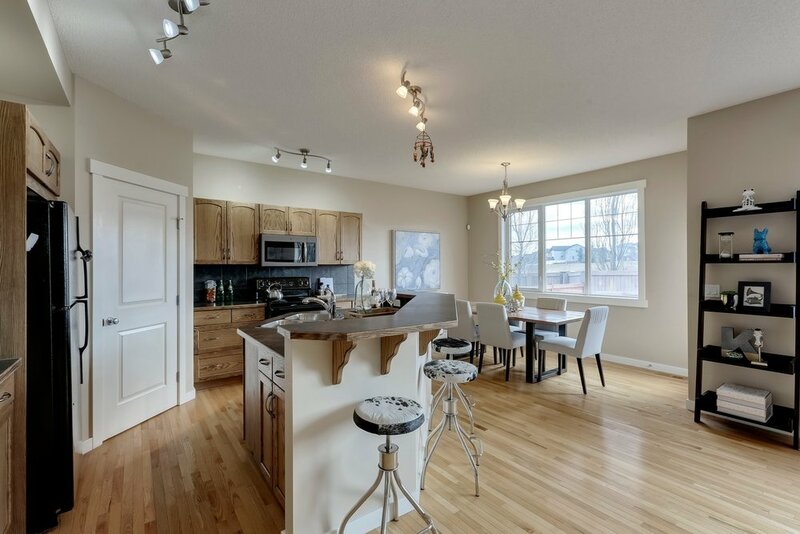 foot Avi-built two storey in a great location with west rear exposure and sweeping views of the park! 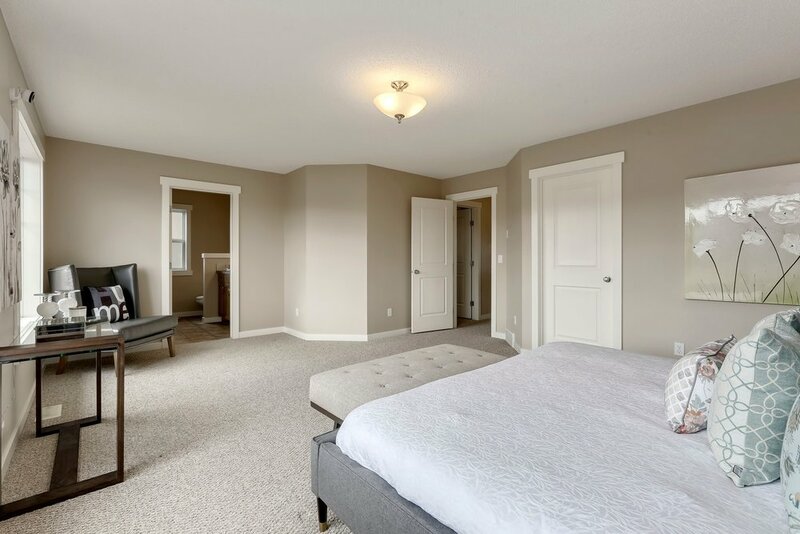 Enjoy 9-foot ceilings, hardwood floors, main floor flex room, estate casing and baseboard, quality island kitchen with walk-in pantry, huge bonus room perfect for a family media centre. 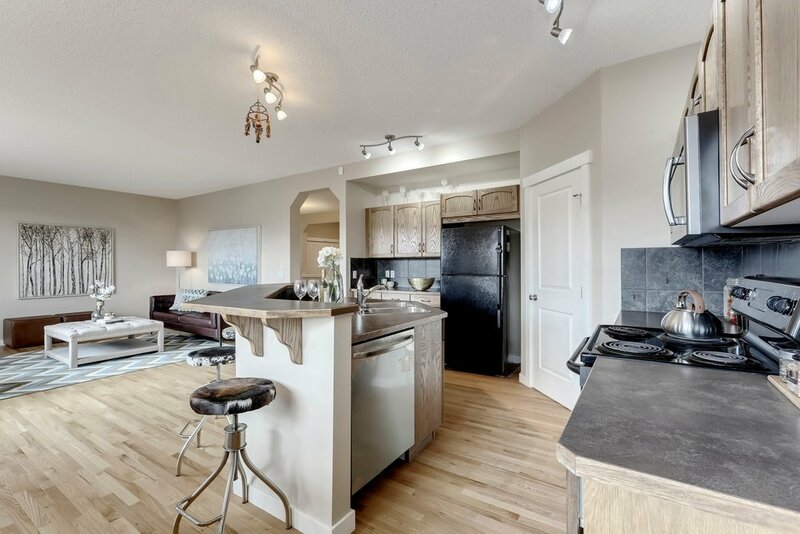 Big bedrooms, spacious master with retreat, oversized windows, park views and full ensuite bath.